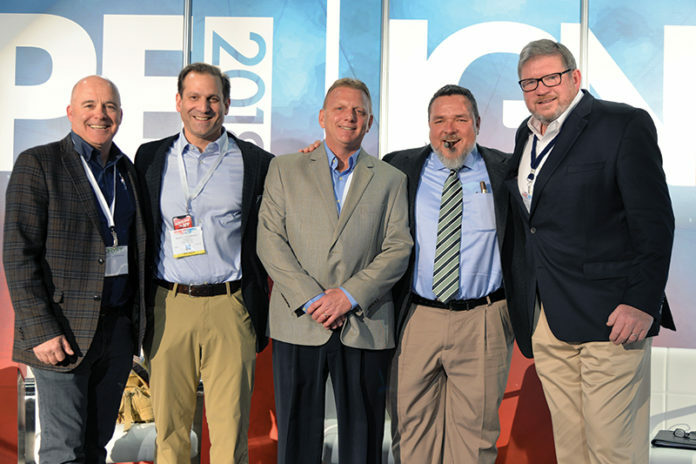 Evolution was a running theme among retail panelists who shared their insights during a seminar called “Winning in a New Tobacco World” at the 2018 Tobacco Plus Expo (TPE). As Randy Silverman of Klafter’s Inc. pointed out, those who have been in the industry for a long time have weathered many seismic shifts that have rocked the retail landscape, from the Master Settlement Agreement and the State Children’s Health Insurance Program to tax hikes and U.S. Food and Drug Administration regulatory action. 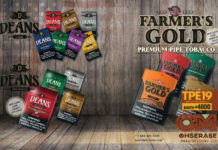 “This is a dynamic industry, and you have to be willing to change with the industry, agreed Darren Collett, president of Seymour, Indiana-based Collett Enterprises, owner of 28 retail tobacco stores. Margin makeovers: Several panelists made reference to the fact that cigarette retailers have traditionally operated on razor-slim margins yet managed to turn a profit by selling high volumes. However, that business model is increasingly difficult to sustain as dollar stores edge into the marketplace. 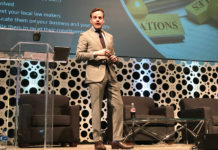 Panelists reported successfully combating that challenge by cultivating higher-margin categories, such as accessories, vapor products and premium cigars, to boost profits. 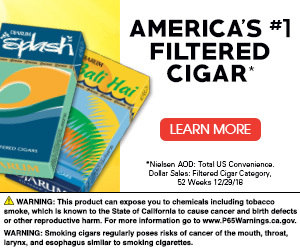 Pushing premium cigars: From Corona Cigar Company, which built a business around coupling cigar sales with bar sales, to Smoker Friendly, which gradually eased into the premium cigar business, successful tobacco retailers across the board are finding premium cigars a profit center. 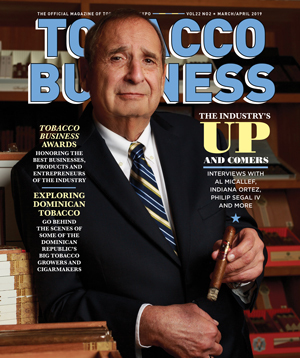 For those just getting started in building a cigar clientele, Gallagher suggests consulting experts on outfitting shops with a filtration system and humidor and making sure the surroundings are appealing to cigar smokers.